Foodie fans! 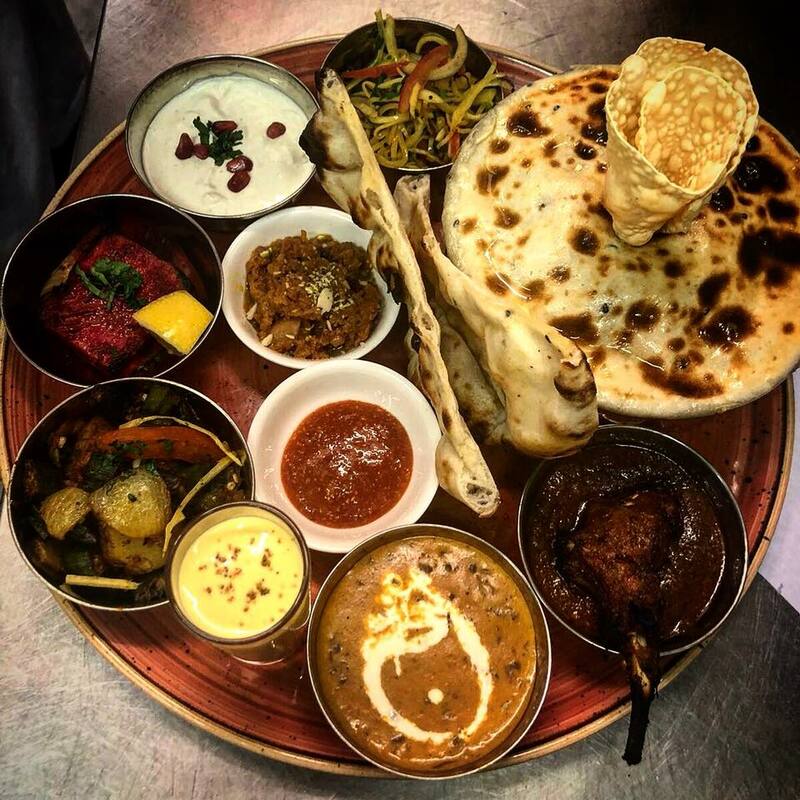 Exciting news from one of Leicester’s most fabulous Indian restaurants, Lilu, as they’re introducing a new midweek special with the launch of their Thali-lu on Tuesday 3 April. The special 10 dish thali will offer diners an alternative to Lilu’s set 2 and 3 course menu, whilst still maintaining the wonderfully high standards that the restaurant holds throughout their dishes. Lilu is a fine dining restaurant in Leicester City Centre and one which is very proud of their #NotJustACurry motto. Doing it differently is in their nature, whilst offering customers food of the highest quality and using the freshest ingredients. The thali will be available throughout April from Tuesday to Thursday and is priced at £25. The thali contains 10 dishes, each of which are hand prepared in Lilu’s kitchen by their exceptional team. Known for their #NotJustACurry motto, it’s safe to say that this is also Not Just a Thali. At the heart of the platter will be a special Lilu Biryani along with an assortment that includes chutneys, sweets & savouries. An all round meal quite literally. 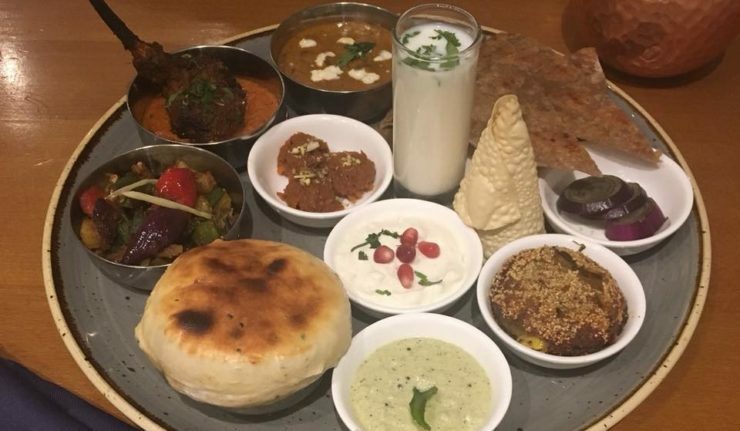 Lilu claim that the search for a perfect thali now ends here, having taken careful steps to ensure that their thali stands head and shoulders above the rest. With fantastic quality and flavours, plus a sizeable portion, it’s set to be a big hit with customers. Thali-lu will be available from Tuesday – Thursday throughout April priced at £25 per person. 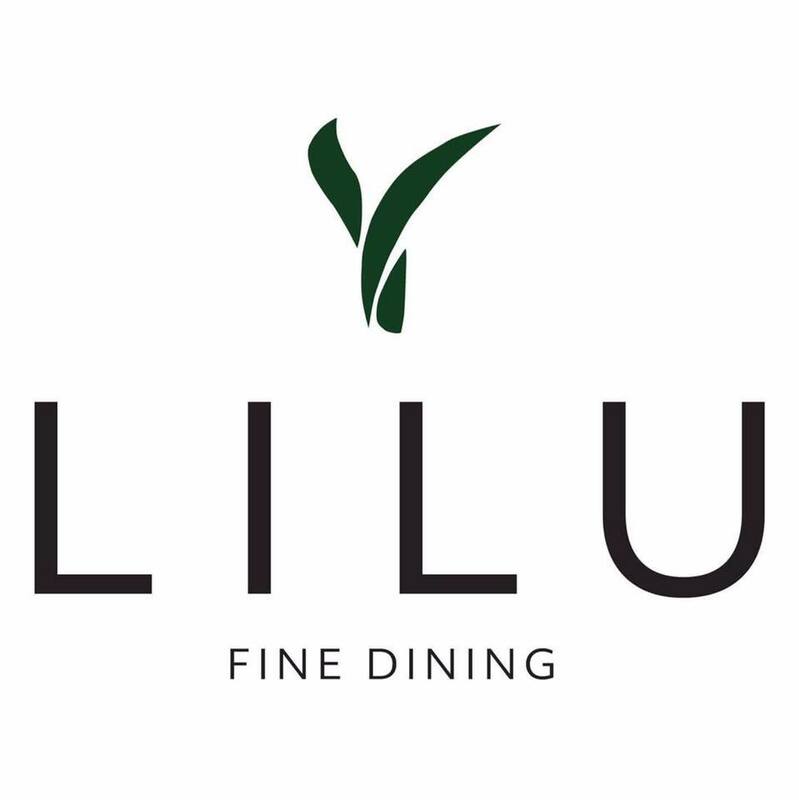 Lilu will also continue to serve their 2 and 3 course set menu throughout. 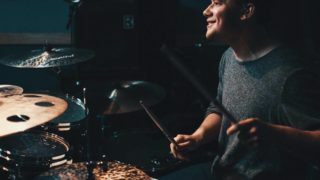 Bookings are already filling up for the launch night and you can find further information on Lilu and book a table via www.lilurestaurant.co.uk. Lilu is based on Highcross Street, Leicester.